It occurred to me that I haven’t mentioned a thing about our chickens since we first got them. 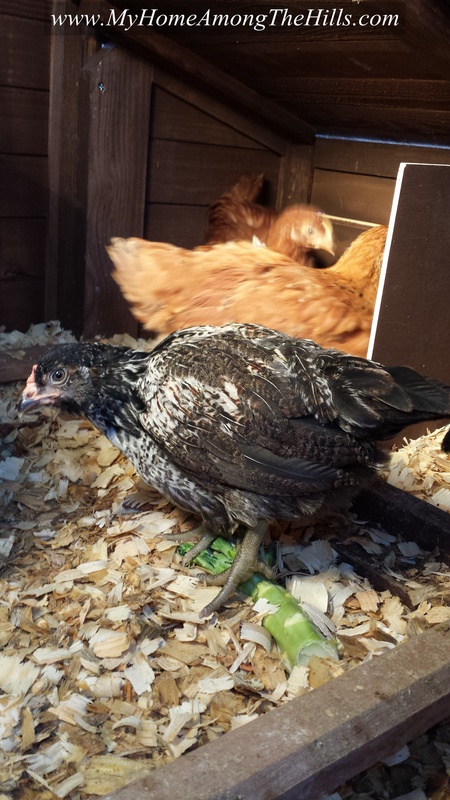 I have been amazed at how fast they have grown up…they look like real chickens now! When we started, of course, we kept the chicks inside under a heat lamp. The brooder was just a washtub with a piece of fence I wrapped around the sides to make a wall. At first, the setup worked well and the chickens grew very well. 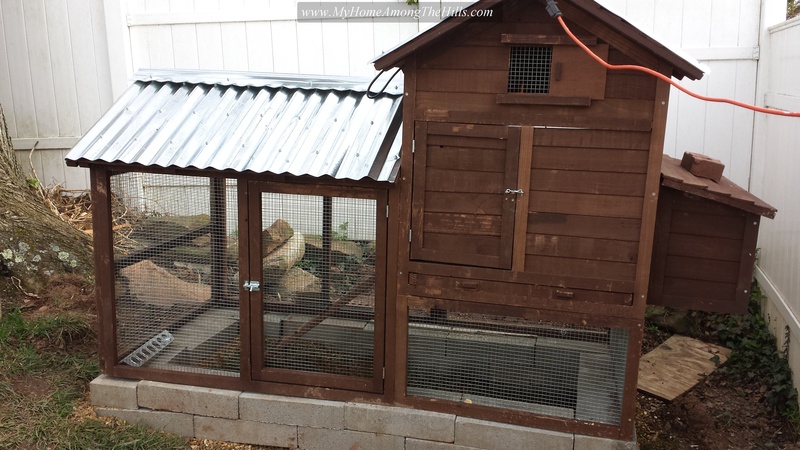 I really needed to get a coop built so we could transition them outside, but we have been super busy lately. 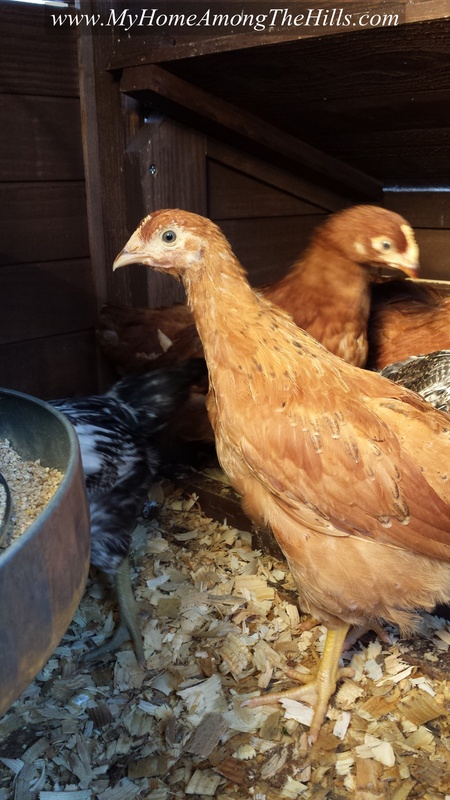 The chickens were fine in the brooder after all…so what’s the hurry? I mean, the brooder was in our office at the house which has it’s own heat source and I can keep the cats out very well. Heck, the chickens might even enjoy looking out and seeing the beautiful cork floor, right? They did indeed like the look of the cork floor. Apparently, one day, the decided to mount an attack on my fenced in brooder wall…they somehow knocked the wall over and escaped into my office. Now, if you have never been around chickens, I need to tell you…chickens can poop a lot. I mean a lot! And they are generally pretty messy. Imagine, if you will, 7 chickens free to roam about my office. They didn’t exactly admire my cork floor in the traditional sense, but they did apparently walk about every square inch of it, dropping blobs of chicken poop wherever the wanted.